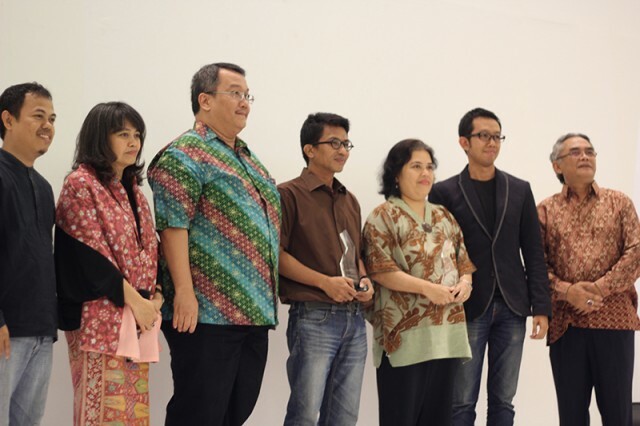 Samartharupa is the first Award in Indonesia which given to appreciate educators and practitioners who has many contributions and put their dedications for the revival of Indonesia graphic design. Presented by Mrs. Mita Wahidiyat and Mr. Merdy Kanto from BINUS School of Design and for this year nominees are Mr. R.A. Kosasih (author and comic artist), and Mr. Muhammad ‘Mice’ Misrad (cartoonist). Samartharupa also will present a beautiful singer, Monita Tahalea.